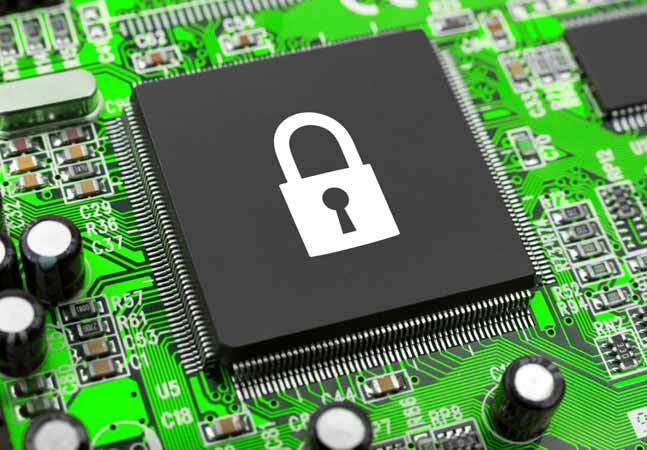 Recently publicized processor security issues have chip maker AMD scrambling to develop firmware updates. The security issues, described this month by CTS Labs, mostly concern the Platform Security Processor that's present on AMD processors, as well as a Promontory chipset. However, attackers would need to have administrative access to exploit the flaws, and it's considered difficult to carry out. CTS Labs, a security consultancy for chip manufacturers, had published a white paper (PDF) describing the exploits, but it indicated that "all technical details that could be used to reproduce the vulnerabilities have been redacted." It tested the flaws on "AMD's latest Zen processors for the past six months, including EPYC, Ryzen, Ryzen Pro and Ryzen Mobile," according to the white paper. The white paper claimed that organizations were at "significantly increased risk of cyber-attacks" from the flaws. It also was unsparing about AMD's security oversight. "In our opinion, the basic nature of some of these vulnerabilities amounts to complete disregard of fundamental security principles," the white paper stated. "This raises concerning questions regarding security practices, auditing, and quality controls at AMD." Last week, AMD described the vulnerabilities and its mitigation plans in an announcement. The flaws aren't associated with the Meltdown and Spectre issues identified in early January by Google's Project Zero, according to Mark Papermaster, AMD's chief technology officer and senior vice president of technology and engineering. He indicated that AMD will release firmware updates in the coming weeks to address the flaws. Papermaster also downplayed the security threats.